This Table Lamp is Carefully Hand Crafted from the finest Thai ceramic. Hours are spent on each individual lamp, Using old craft techniques dating back nearly 800 years. 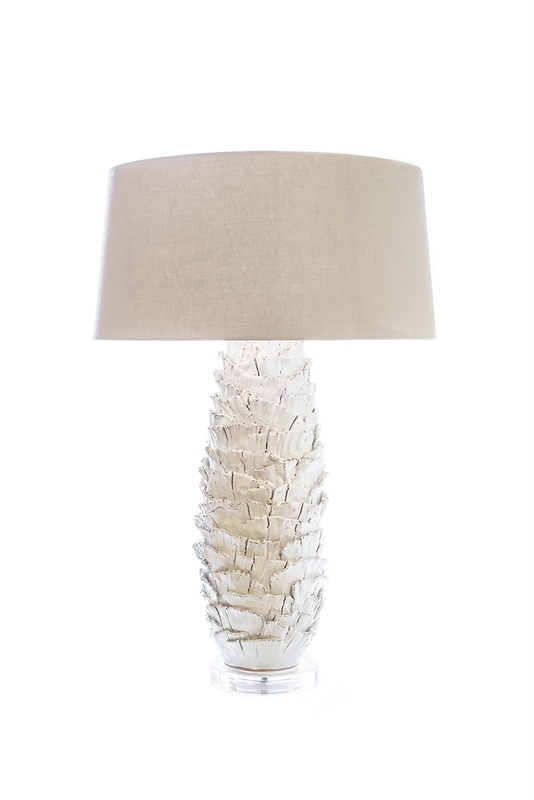 Being hand made, no two pieces are ever exactly the same, making each of these lamps a one of a kind work of art!